What makes a business sale run smoothly? 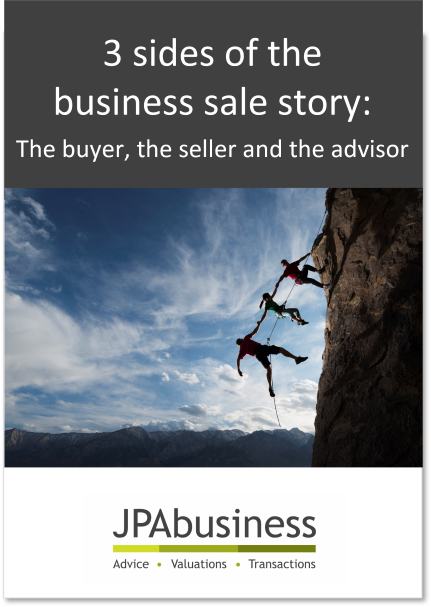 Using one of our recent successful business sale transactions as a case study, we explore the business sale process through the eyes of the vendor, purchaser and advisor. How both buyer and seller can capitalise on opportunities.